WEAR YOUR LABEL: CHANTAL KREVIAZUK'S STORY — Nordest Studio | Marketing & Production agency based in Toronto. Wear Your Label is an innovative brand that utilizes fashion to create conversations about mental health. 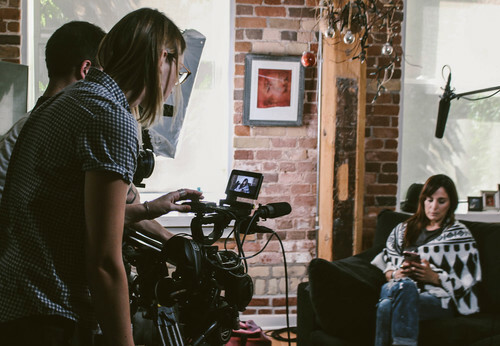 As part of the storytelling component of Wear Your Label's marketing strategy, Nordest was hired to work with community influencers who advocate for mental health causes and document their narratives. Through compelling video content, Nordest captured stories that help to further the brand's mission of tackling the stigma of mental illness.